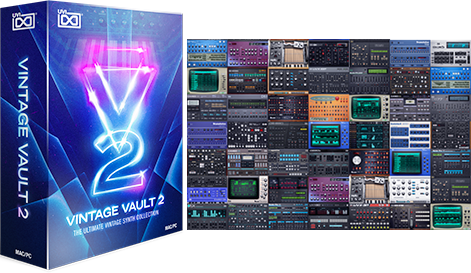 Vintage Legends integrates over 35,000 samples from classic synths into the acclaimed UVI Engine - experience massive unison spreads, abundant polyphony, analog modeled filters, drive, reverbs, modulation, FX and much, much more. 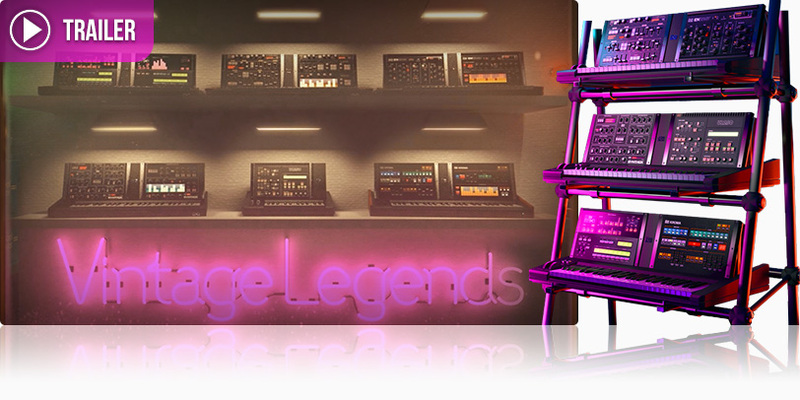 Vintage Legends comes packed with over 1,000 presets expertly crafted by UVI sound design team, giving you a huge library of unique sounds and textures. Version 1.5 now including the full set of raw waveforms for the CS-01, an expanded preset library with over 200 patches and a massive boost to performance, delivering dramatically faster loading speed. 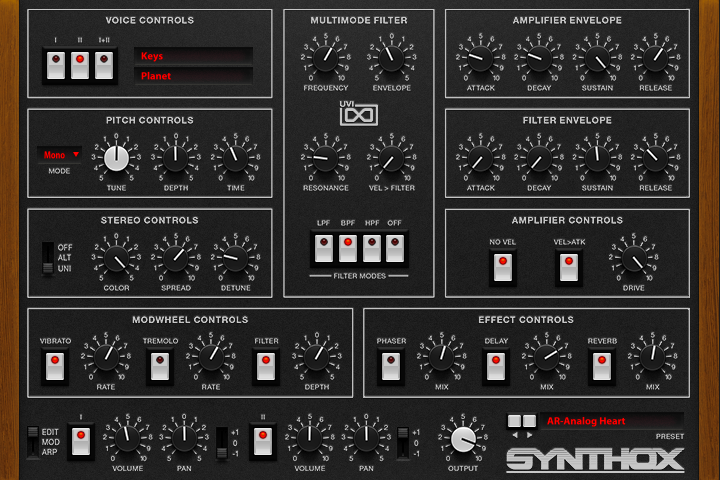 Considered by some to be the best analog synthesizer ever designed, the Synthex comes to us from the Italian manufacturer Elka. 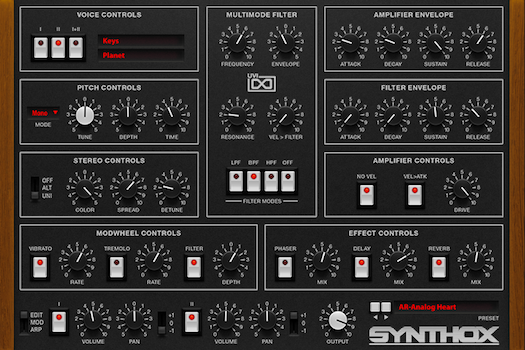 The Synthex was made famous by Jean Michel Jarre on his 'Rendez vous' EP which features a ripping Lazer Harp sound. 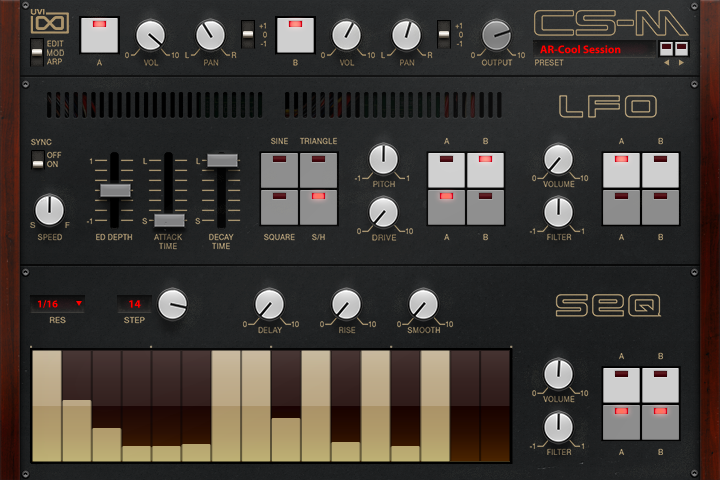 Due to the oscillator design and lush filters this synth packs a distinctly thick and raw sound. 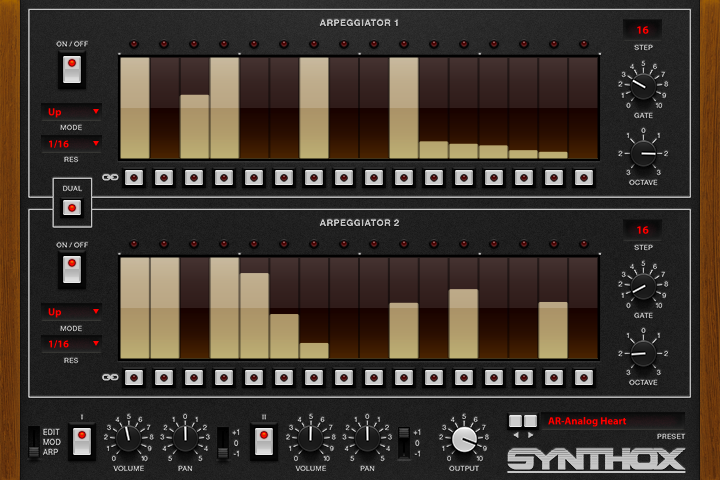 The Synthex has become increasingly rare with time and finding working units can be a tedious and expensive task. 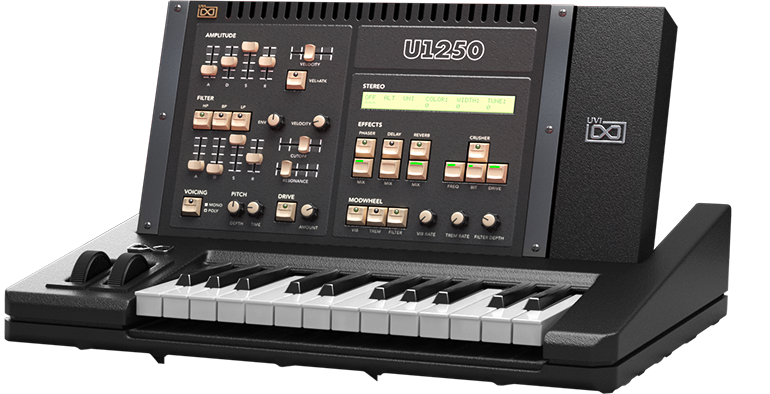 UVI Synthox now brings you the best of this instrument in the form of a convenient and extraordinary sounding soft-synth. 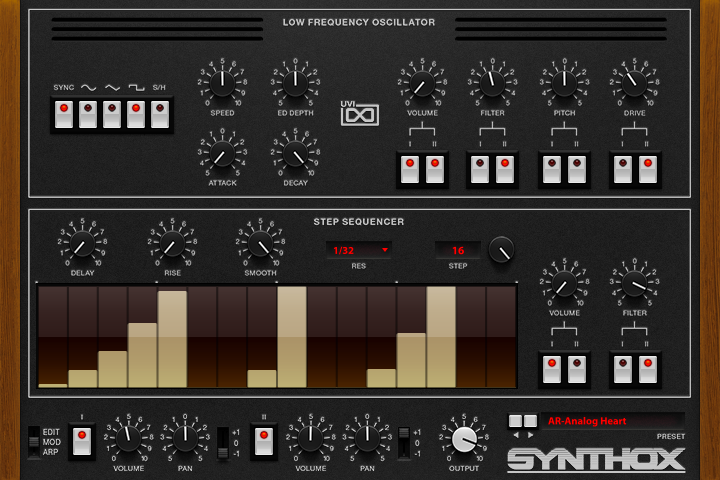 From thick and sizzling textures to funky analog tones, digital bells and everywhere in-between, Synthox is a fantastic instrument for those looking to draw on the classic 80’s sound of Elka. Version 1.5 now includes a deep sampling of the rare Elka EK-44 FM synthesizer, an expanded patch library, and dramatically faster loading speed. 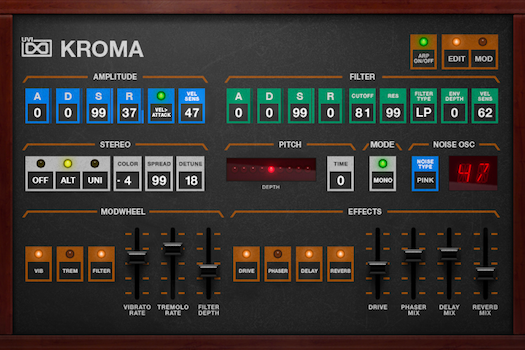 The Rhodes Chroma is a unique specimen, easily identified by its vibrant looks and sound. 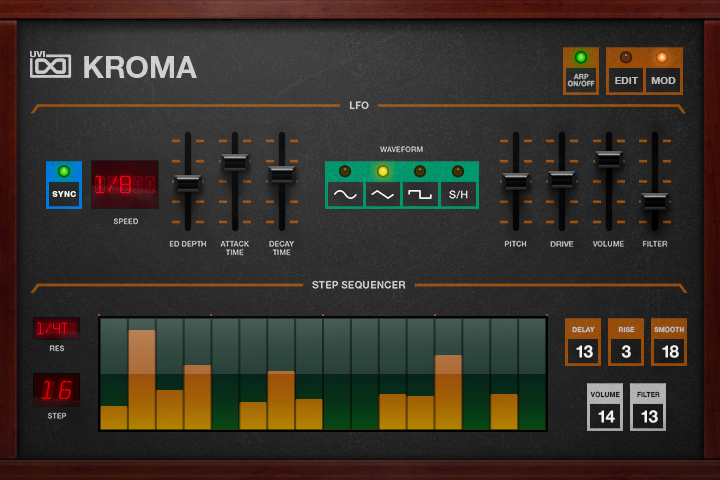 One of the first microprocessor-based analog synths, Chroma was the last keyboard designed by ARP, a pioneering synthesizer house of the 70's, before Rhodes later began selling it in early eighties. The sound of Chroma is very good - rich and immediate. 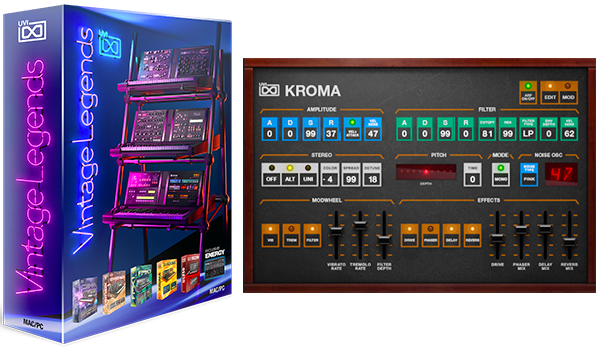 UVI Kroma comes loaded with dozens of presets programmed on a fully restored unit including Arpeggios, Bass, Bells, Brass, FX, Leads, Pads, Strings, Sweeps. 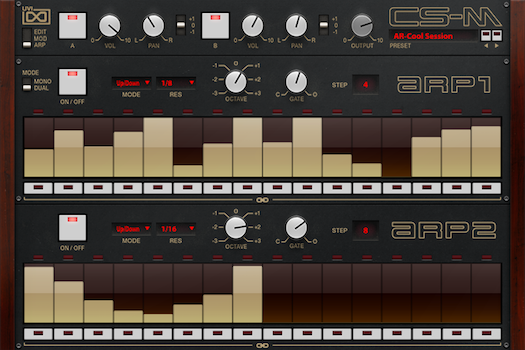 Even the basic waveforms of the unit were sampled to allow design of new patches. 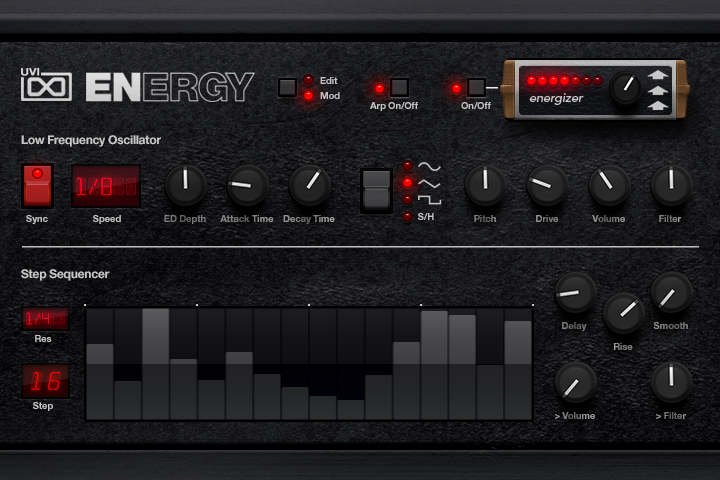 Take complete control of this veritable classic with a built in arpeggiator, step sequencer, LFOs and precision modeled FX. 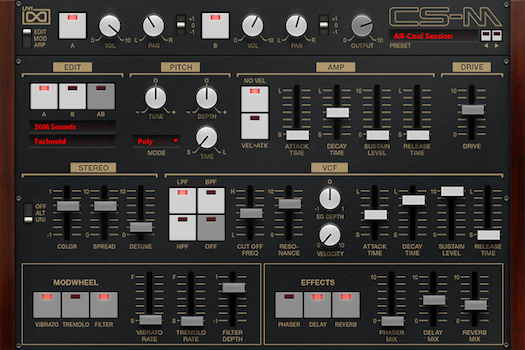 Back in 1985 Japanese revered designer Yamaha set out to fashion their biggest and baddest FM synth ever. And they succeeded. 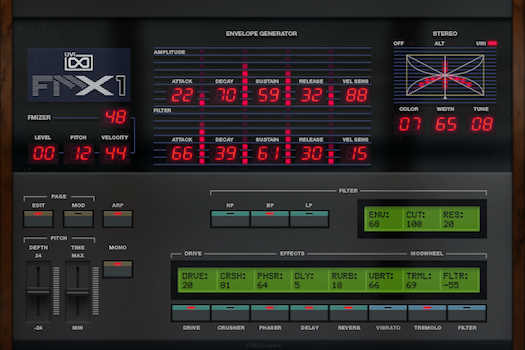 The DX1 was constructed in an extremely limited run of 100 units, utilizing only top-of-the-line components. The resulting sound these machines made was unlike anything else, almost more organic than digital. 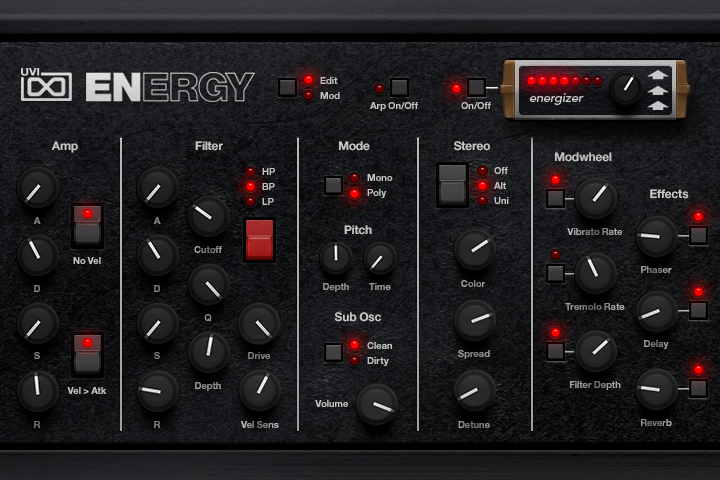 Our sound designers spent a great deal of time exploring all the sonic fields this machine could traverse, and have packed it with presets ranging from utility to the most creative textures and ambiences. 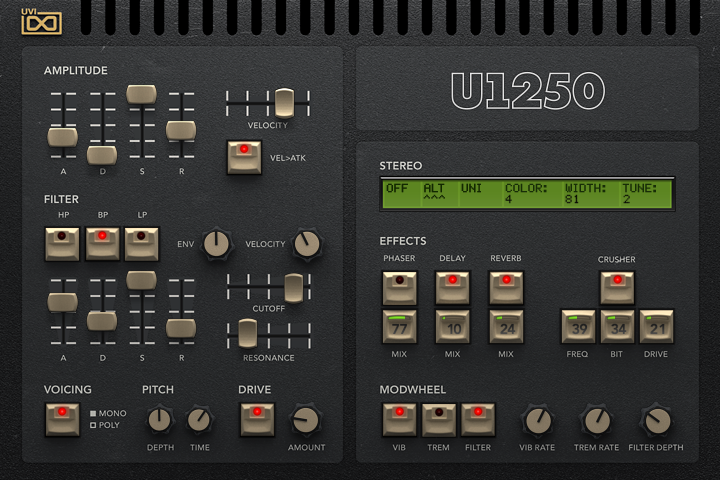 Even more, the base waveforms of the unit were carefully captured allowing you to create your own patches from scratch. 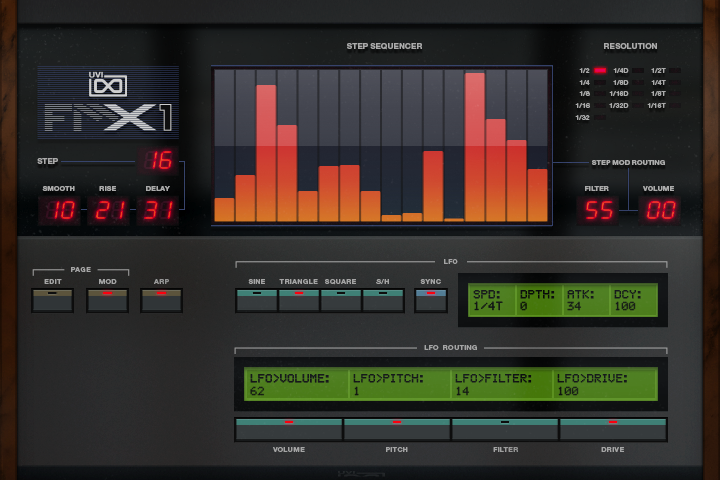 In addition to an exhaustive sample set, FMX1 includes arpeggios, a step sequencer, LFOs and precision modeled FX to help sculpt your sounds to fit the mix perfectly. We even included a true FM synthesis module to further FM’ize your presets. All of this packed with a wealth of features exclusive to the UVI Engine. 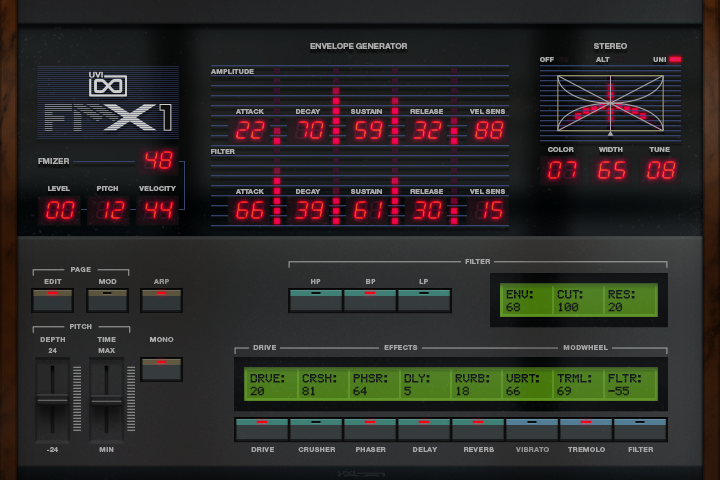 Pure FM sounds, slamming bass tones and rich atmospheres await - FMX1 puts the legacy of an apex Eighties synth squarely within reach. These classic sounds from the late 80's and early 90's are given new life and playability with the UVI Engine. 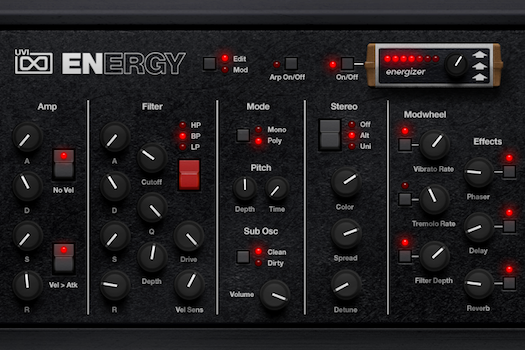 We've included a number of controls that offer easy customization and enhanced sculpting not available in hardware. These features combined offer a deep and unparalleled experience.